When planning your trip to Ocean City, you’re faced with many options for lodging, from hotels to vacation houses to motels. If you’re looking for quick car access, an affordable place with fewer frills, or a balcony overlooking all the action on Coastal Highway, a stay in an Ocean City motel may be ideal for you. Motels, which were designed with the motorist in mind, are great for fishing, golf, or surfing trips where all you care about is quick access to your car. Motels are also ideal if you’re coming to town for a parade, Cruisin’ Ocean City, Bike Week, Senior Week, or another event you want to watch from the comfort of your own balcony. Motels tend to be much less expensive than the bigger hotels, although they lack many of the luxury amenities, making them perfect for taking a quick trip to Ocean City even if you’re on a tight budget. Be warned that not all motels are created equal: Some offer pools and other amenities while others just have the basics. Although the town of Ocean City is relatively small and you can get anywhere by car or bus, where you stay will help determine the course of your vacation, so choose the location of your motel carefully! 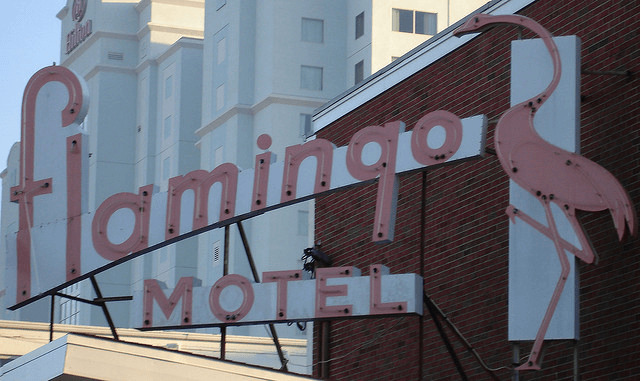 Most popular hotels in Ocean City?